With Apple TV 4K, watching your favourite movies and TV shows becomes an entertainment experience on another level. With brilliant clarity, picture details are more vivid and realistic than anything you’ve ever seen before. Along with access to all of the latest content from iTunes, Netflix, Bloomberg and more, you’ll be spoilt for choice. Add in some games or fitness workouts from apps off the App Store into the mix and your living room (aka games room, aka gym) just took on a whole new dimension of awesome! Apple TV 4K packs a serious punch. Some of you may be asking, what is 4K High Dynamic Range? Sometimes dubbed as “ultra high definition”, 4K is essentially four times as high a resolution as 1080p, which is what we most often refer to when we are talking about “full HD”. This means that it has four times more pixels than your standard HD. In other words, it’s an insanely crystal clear picture right in your lounge. The colours on your screen will really pop and appear brighter and more vibrant than before. The A10X Fusion chip that comes with your Apple TV 4K also brings incredibly fast graphics and performance to your viewing experience. Entertainment on all of your devices. The Apple TV app is your all-access pass to content from over 60 video services without having to go from one app to another. The app features movies, shows and handpicked recommendations based on the shows you love. The app is on your Apple TV, iPhone and iPad so you can start watching something on your Apple TV and pick up right where you left off on your iPad in bed. All of your purchases and subscriptions will appear across all of your devices so it’s completely seamless and quality entertainment is just a tap away no matter where you are. Within the Apple TV app there are various categories. Watch Now makes it really easy to access your favorite shows in a few quick taps. Up Next allows you to carry on watching right where you left off. It also has a What-to-Watch section which highlights carefully curated recommendations for your enjoyment. Your Apple TV library is the home for everything that you've purchased or rented from iTunes. And we have some good news, anything that is already in your library that is released in 4K HDR will automatically be upgraded for free. The Store tab is where you’ll find all of the latest content. Setting up your Apple TV 4K. Setting up your Apple TV 4K is super simple. Once it is plugged in and turned on, all you need to do is fill in your Wi-Fi details, enter your iCloud account and you're good to go. If you have an iOS device you’ll be able to set up your Apple TV with lightning speed. Just hold it close to your Apple TV during setup and it will automatically transfer all of your settings. No matter which way you choose to set it up, the whole process is effortless and only takes a few minutes. With all of these incredible features at your fingertips, Apple TV 4K is everything you need for the ultimate entertainment set up. Whether you’re a movie buff, TV show junkie, fitness fanatic or you just love a games night with the family, Apple TV 4K is the perfect partner for your lounge. 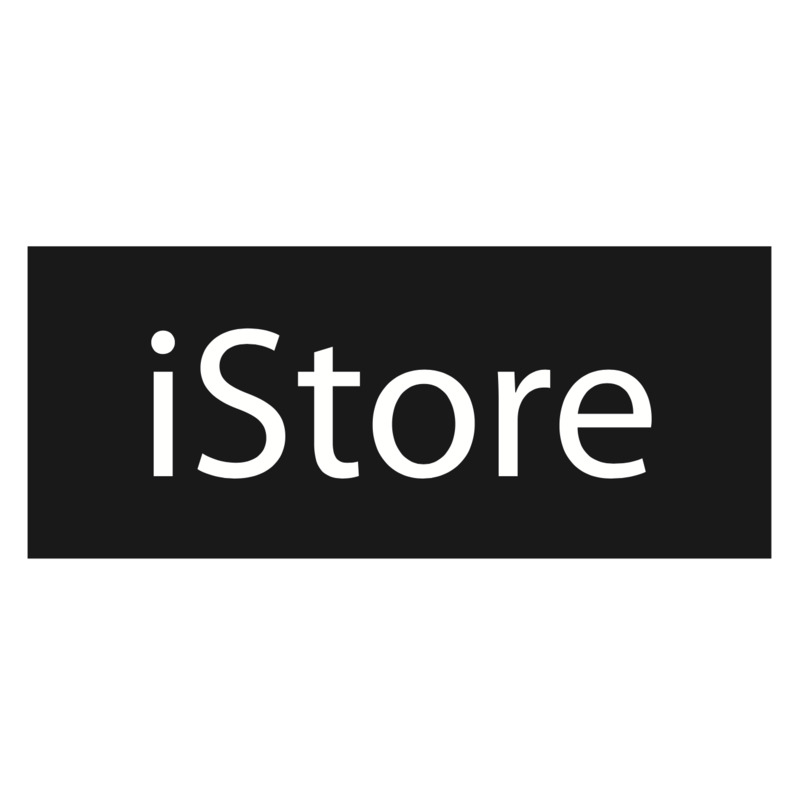 For more information visit www.myistore.co.za.